Will I be approved for a home loan on an employer sponsored 457 visa? 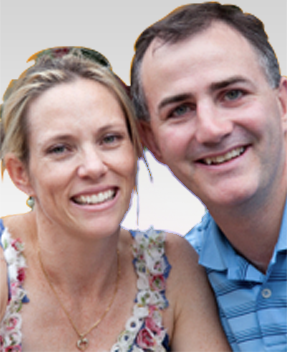 Trying to find a home loan can be challenging when you are on an employer sponsored e457 visa. Many temporary residents assume that they will not be able to obtain finance, or will be subject to higher interest rates and limited options in the event they are able to get a 457 home loan . If you are hoping to purchase a property you may be surprised to discover that you have more options available than you previously thought. 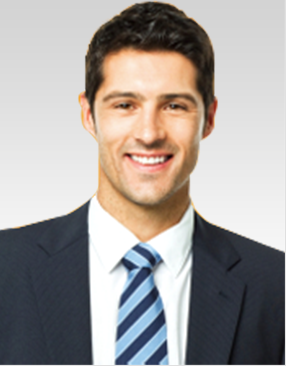 Below are answers to a few of the main questions that employer sponsored e457 visa holders ask. Will I be required to pay a higher interest rate on my 457 home loan? 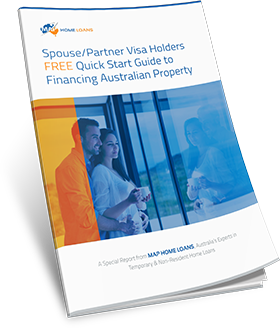 There is no reason why employer sponsored e457 visa holders should have to pay any more in rate or fees than Australian citizens or permanent residents when they obtain a home loan. Employer sponsored e457 visa holders can have access to a number of different interest rate products including discounted standard variable rates and fixed rates. Is my home loan going to be limited to a basic package? 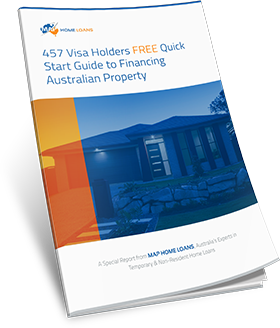 The home loan you obtain as an employer sponsored e457 visa holder will generally be the same as a home loan offered to any Australian permanent resident or citizen and you should have access to the same additional features. There are plenty of attractive packages available offering features including redraw facilities, offset accounts and options to take a break from repayments if you are starting a family or experiencing financial hardship. With a number of different rates including standard variable, basic and fixed rates there is no reason you should feel limited! Depending on individual circumstances you should be able to borrow up to 80% of the total purchase price of your property through most lenders. 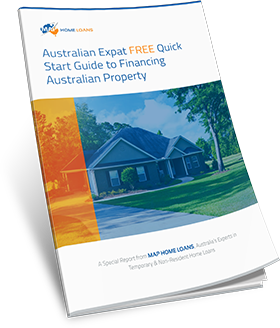 There are some situations in which this amount can increase including if you have a professional occupation and a strong employment history and if you are purchasing your property with an Australian spouse. How do I borrow without a 20% deposit? Although you may have been advised that you need a 20% deposit, there are a few circumstances where you may be able to obtain a home loan with only a 5 or 10% deposit whilst on an employer sponsored e457 visa. 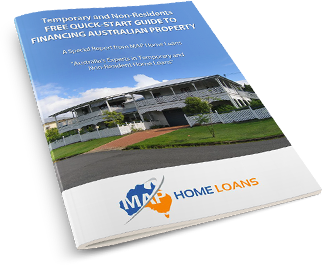 If you are buying a home and borrowing jointly with an Australian permanent resident or citizen you may be eligible for up to 95% of the purchase price. That is, with only a 5% deposit. Professionals applicants who have a strong history of employment may in some circumstances be able to borrow with only a 10% deposit. We have special arrangements with some of our lenders to allow temporary residents access to home loans where only a 10% deposit is required. Do I have to get Australian Government (FIRB) approval? If you are on an employer sponsored e457 visa you will generally need to obtain approval from the Foreign Investment Review Board approval before you go unconditional on your home purchase. More information on FIRB approval here: (insert link to firb approval page). Contact our office today to find out more about how we can help you find the best finance for your needs. As specialists in mortgages for migrants we can offer advice and practical assistance to suit your exact circumstances.